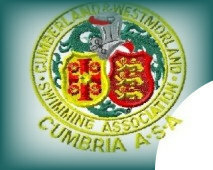 Welcome to the website of Cumbria Amateur Swimming Association. This site contains information about the association, news items, and competition information and results. We hope that you find the pages useful and of benefit to you and that you'll return regularly.